Mark Creery is one of the leading wedding photographers that specialize in outdoor weddings in the mountains of Colorado. If you're looking for a fun, natural, easy-going experience for your Breckenridge wedding, look no further. 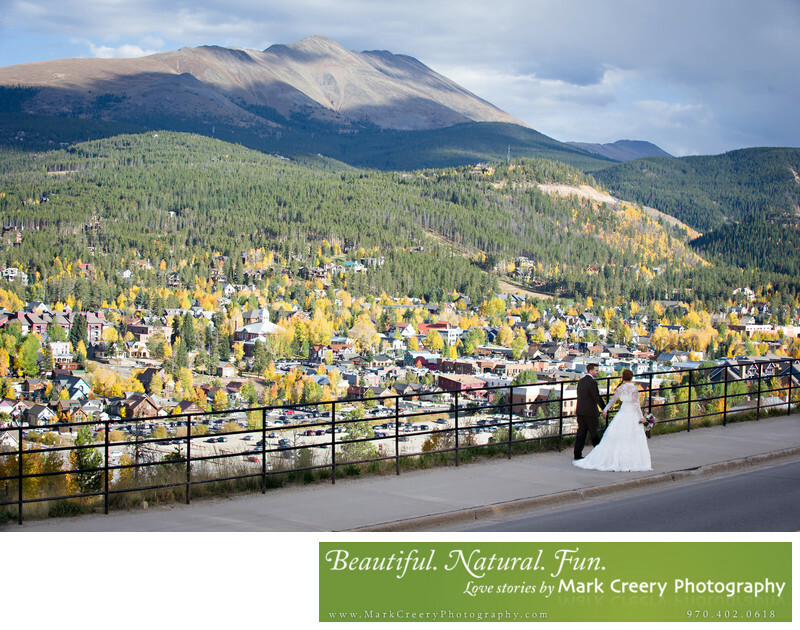 With his experience in the Breckenridge area you can be sure to get photos that capture your personalities as well as the beauty the area has to offer, whether you choose your wedding date for the Fall colors, the summer or the snow. Mark grew up skiing and connects with the vibe that a ski town like Breckenridge offers. The are many great venues to choose from, like Ten-Mile Station, Breckenridge Nordic Center, BlueSky Breckenridge and many others.